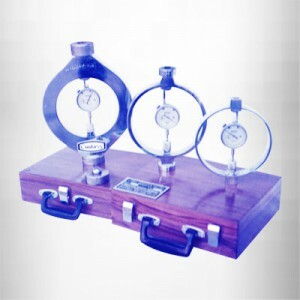 Calibration services of all laboratory testing equipments. Provide consultancy services in setting up new laboratories. Repairs / Re- commissioning of non-functional machines of all brands. Provide training services to staff for operation, maintenance & setting up of Laboratory Equipments. Any other laboratory related services.